More than ever the professional, political and private world has a need for soft skills and emphatic leadership: Very different coaching programmes are being offered and HR departments implementing team or personal trainings do not know anymore what is the most efficient kind of coaching, which really improves communication and flowing good relations both with colleagues and clients, as such. In my professional career, I came to know different kinds of coachings and conflict resolution/prevention support services. 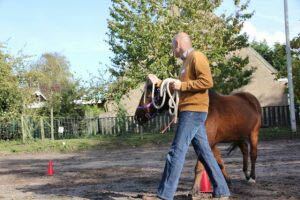 Many of these programmes work on the level of the mind and offer rather nice entertaining games, role plays and game time. Several events included fun-days: doing sport together, but in a way stayed superficial as where real empathy or positive communication skills should be developed. On top of that, many conflicts of persons in teams are a result of a conflict with themselves: patterns from the past, education, family, friends can have an effect on us for a long time, mostly fully unconsciously. This background is called a system of a person and determines in an important way his/her thought pattern, his (mis-)conceptions, his/her ideas and convictions. Every person makes part of a systemic background and has a place in this system, but also needs to take this place where he can come to full potential and be the most authentic possible, benefiting from his inner power. Here, systemic coaching with the aid of horses can be of great help; a kind of coaching which continues exactly there, where other kinds of coaching seem to stop. 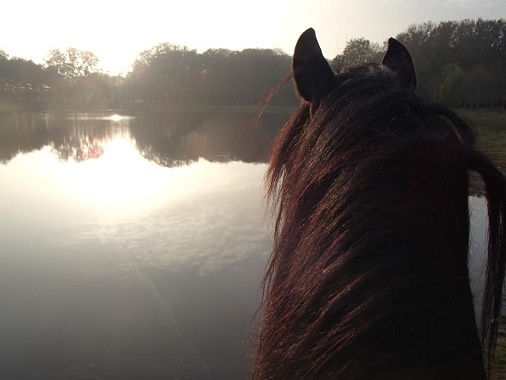 Horses, namely, can only work in a systemic way; they have lived in herds (=’teams’) for the survival of every single horse: each horse has a specific role to serve the whole group. The weakest animal will be compensated by others. 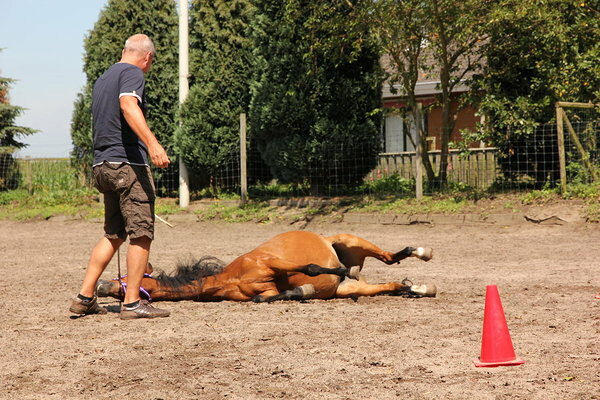 Many researches showed the subtle language of horses in such teams, which is focused on helping and supporting each horse to stand in his power. 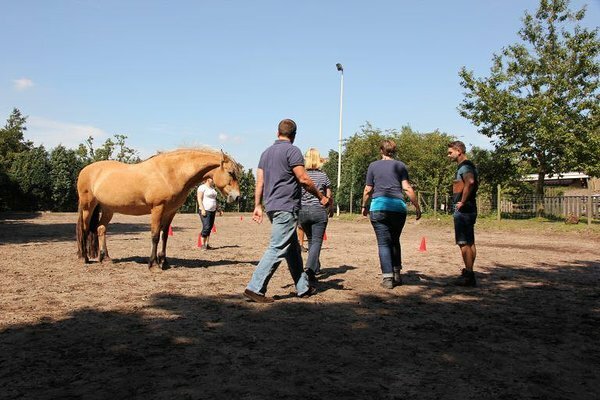 As soon as a person enters a group of horses, horses will immediately assess if (s)he is in the right place and if his exterior is consistent to his interior in order to reach full potential and be of benefit to the whole group and a greater good. If this is not the case, they will try to encourage (improve) his/her situation by movements or actions. 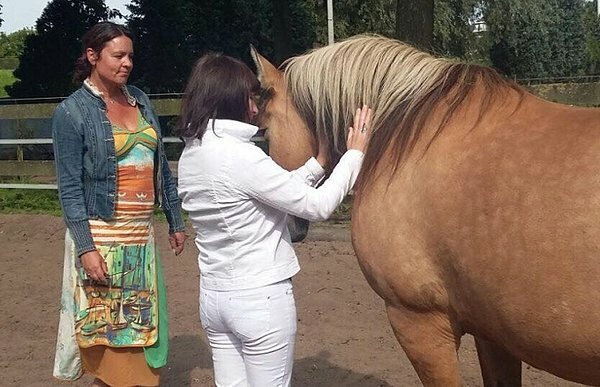 The horse (non-verbal) language can be extremely clear and direct but yet totally non judgmental: people are often amazed during a session how easily horses can take over the role of one’s parents or show the behaviour or blockages of a coachee or business team. By realizing and really FEELING how someone's system has influenced his/her own life and patterns, one can - through his "felt sense" - make peace with certain detrimental influences of this system, i.e. 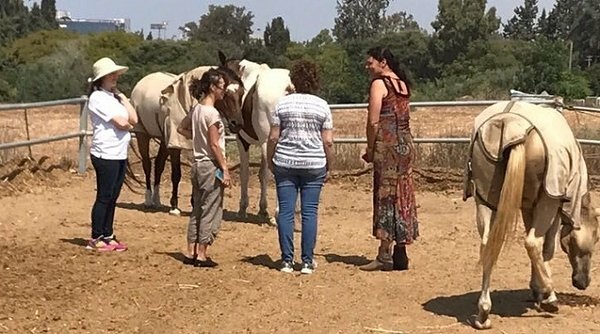 misconceptions caused by this systemic background, and turn them into positive elements during the session, guided by the intuitive sensitivity of the horses and a dialogue if necessary, with the coach. (I say: "if necessary", because the power of this coaching lies in the feeling and the conviction which comes from inside the person; it is not forced upon one from the outside; therefore a minimum of words and not too much talking, which would take the coachee away from this felt sense, is the most powerful aspect). Systemic coaching, so far, has been successfully applied from family settings, the field of Human Resources, to individual managers, looking for a more efficient, empathic leadership, development of new talents, better non-verbal communication and the like. 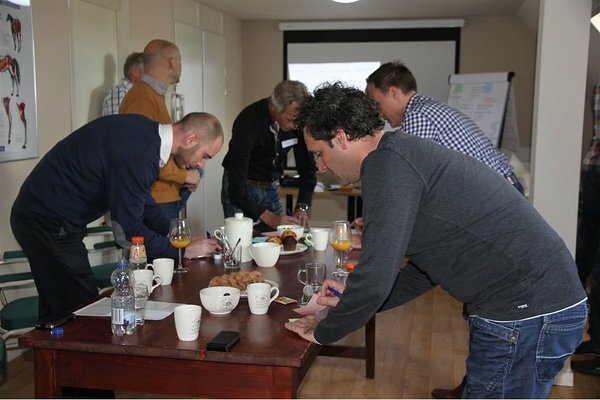 Within teams, trying to reach better relationships and interactions, thus resulting in improving the company's output! It has been equally proven a big success for individuals looking for better relationships, in a variety of different life questions, and resolving e.g. a lack of confidence in life. LinkedIn Artikel - Where is your place in the herd? And in life?